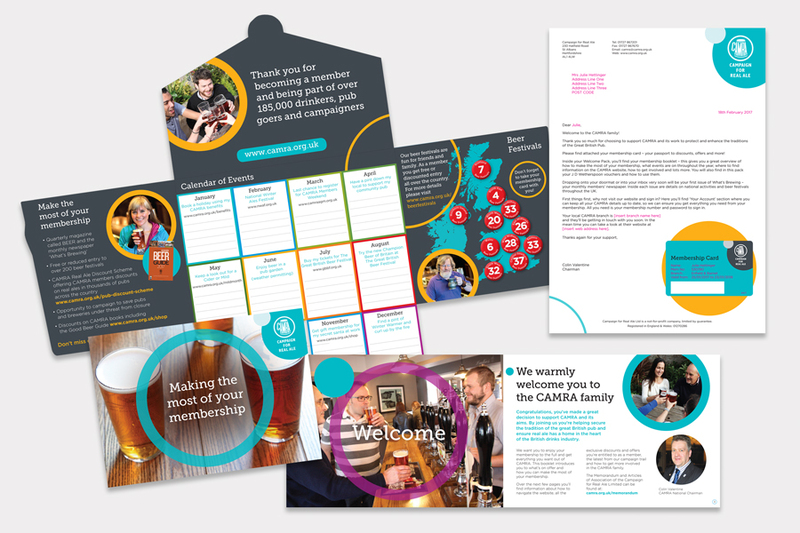 CAMRA has been protecting the tradition of great British pubs and everything that goes with them for over 45 years. 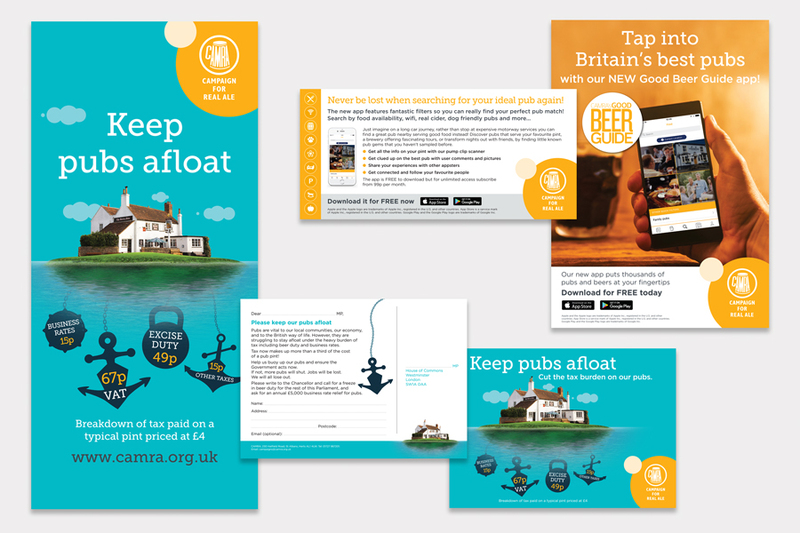 It’s helped save over 1800 pubs, along with getting real ale back in the hands of pub goers across the land! There are over 180,000 members, from all walks of life, who’ve been brought together by a love of real ale, the traditions of the great British pub and a desire to protect them. Mulberry were initially brought in to evaluate their marketing material and review their ‘look and feel’. We were then asked to pitch for an acquisition campaign and have subsequently become their sole design agency. We are currently working on membership acquisition and retention programmes. 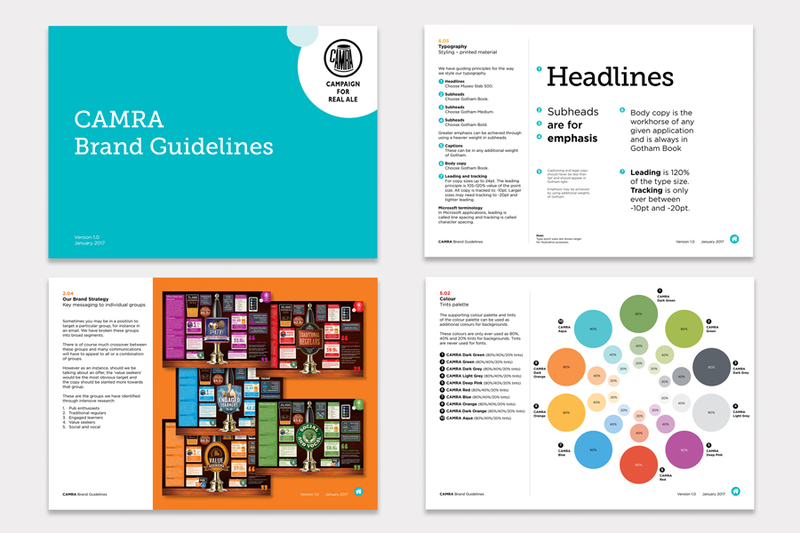 Updating all CAMRA’s current marketing materials to follow the new brand guidelines we developed with them.